Taylor Wimberly of Huawei Device USA has chimed in on Google+ to announce the company's plan to commit to a 2-year time frame of software updates. Starting this year, the company will provide new customers with access to new features for up to 24 months after device purchase. Wimberly added that updates during the first year will be more frequent with new features coming out at least once every 3 months. Since Android has been undergoing some security hurdles, Wimberly noted that software updates related to bug fixes and security will be provided in a timely manner. 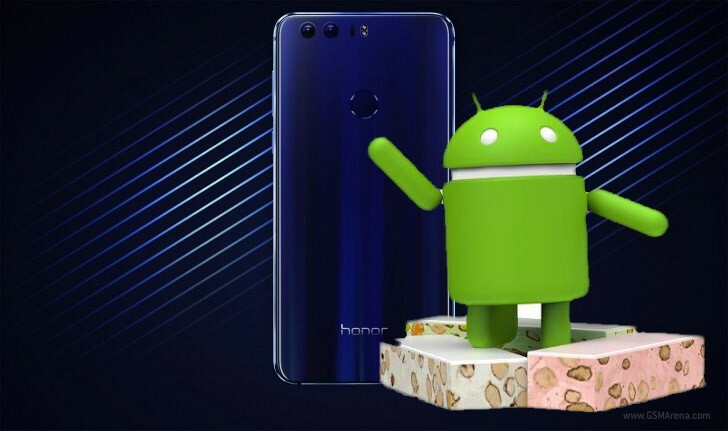 The Huawei Honor 8 is the company's latest phone and we'll keep an eye on it to see if Huawei sticks to its promise. Nice, hope it will come true like they say.